Building a sand castle is no easy task. There are many elements you must consider to make the perfect structure and ensure it stays. Many individuals have mastered the sand castle and are now onto something better and bigger: famous movies. 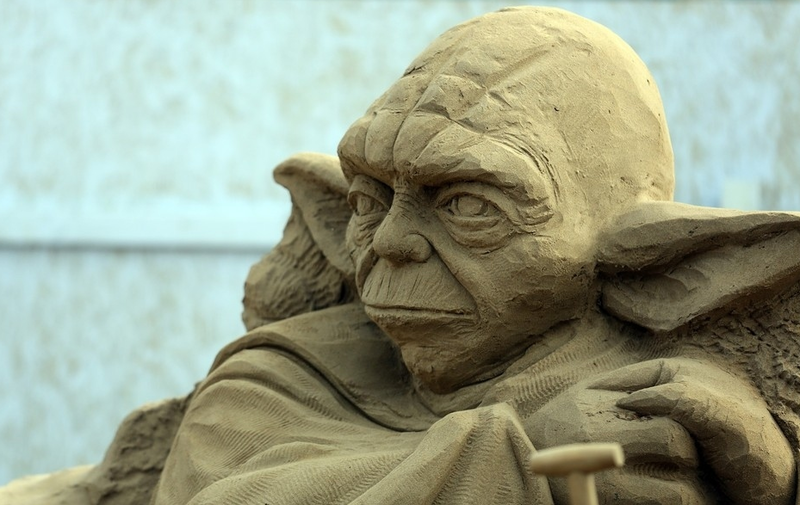 At the annual Weston Sand Sculpture Festival, held at a British resort, twenty individuals created outstanding sand sculptures representing some of Hollywood's finest films. Check out these pictures on Buzzfeed.com of the event.